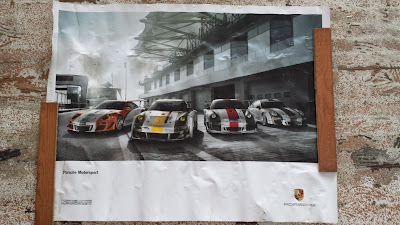 Here's something for you- a tribute to the Porsche 918 Spyder. The last one has been built and it promises to be a classic. 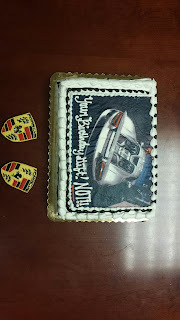 I told my staff it was my favorite sports car, so what did they do for my birthday? 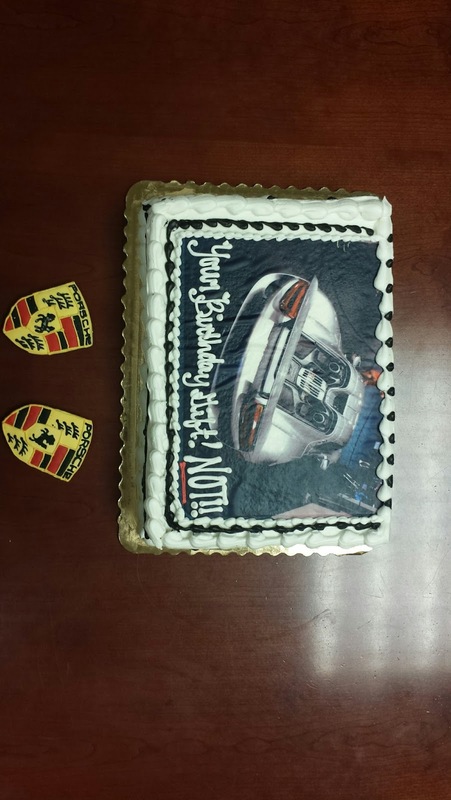 Take a look at the only Porsche 918 Spyder cake in existence at this moment- but not for long. It will be gone by the end of the week. And not to be outdone, my daughter knows how much I like my Porsche, so she had Porsche cookies made for me. 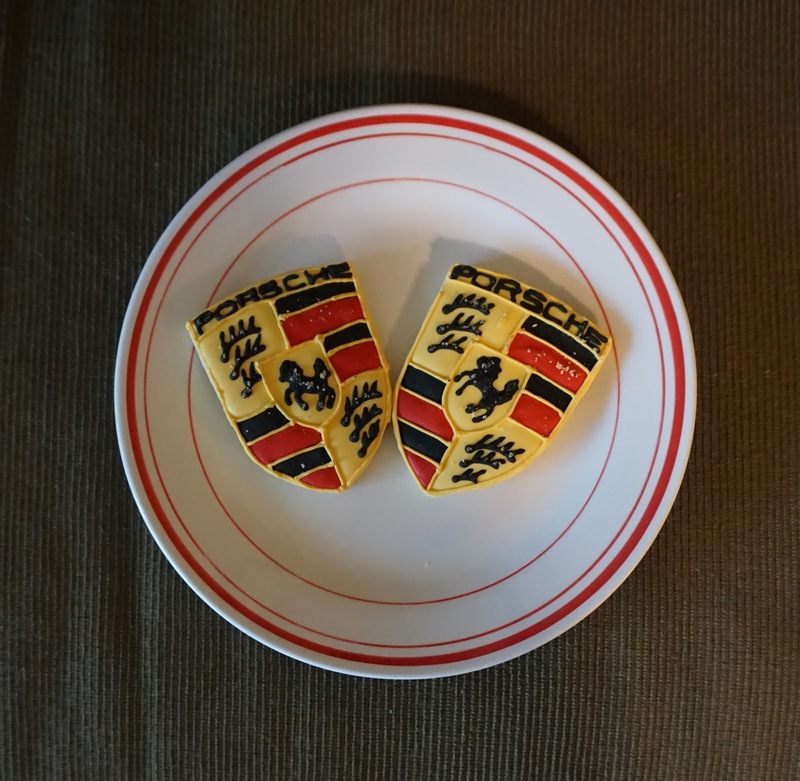 The cake came from Publix and the cookies from a friend of hers that is incredibly talented as the picture shows. Here's a video that demonstrates how a 818 is 'born' and another video that shows how this work of art performs- stunning! 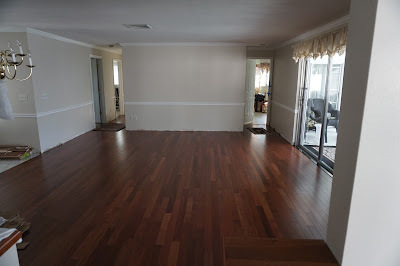 Click below for two videos worth watching. 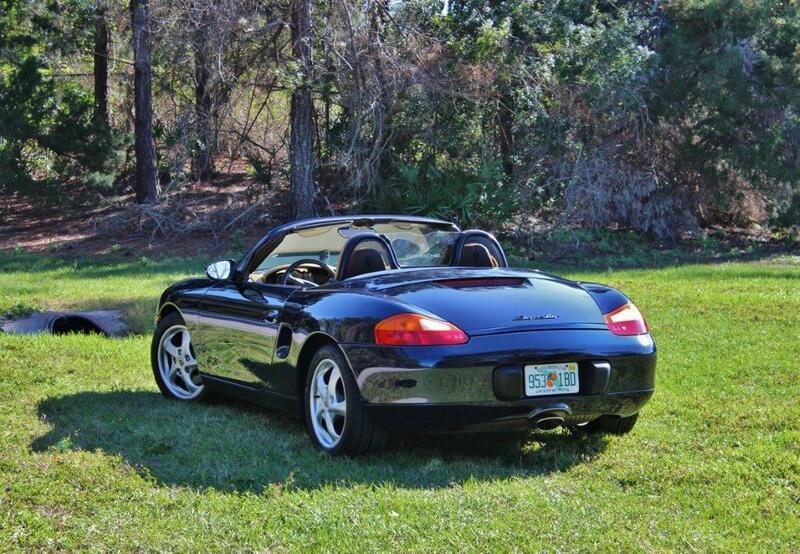 Fresh out of the factory- a race car or a luxury sports car? On a more somber note, Jules Bianci died the Friday before the Hungarian Grand Prix. It was a wild race with Ferrari and Vettel winning. See this excellent 4 minute recap of the race and the emotional tribute to Jules. Sebastian Vettel dedicated his win to Jules on his cool down lap.